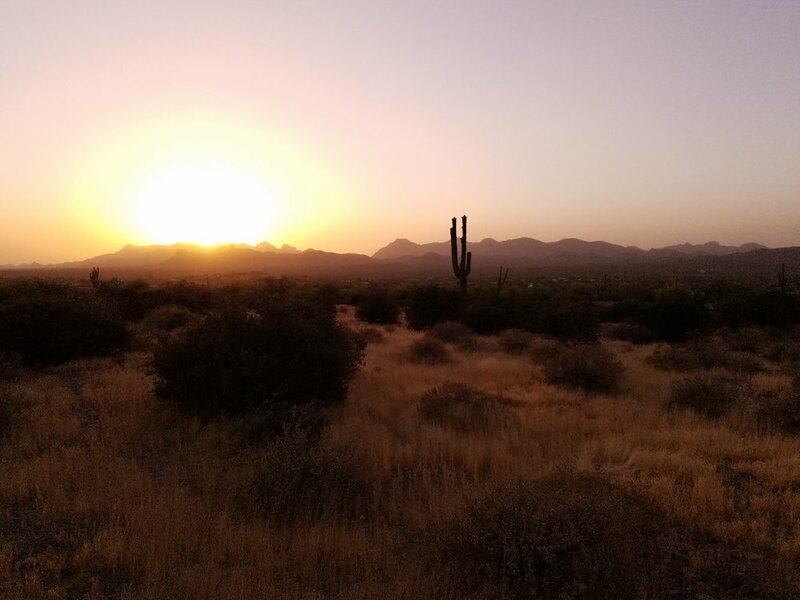 As a woman who finds solace and confidence in the outdoors, I immediately related to REI's new Force of Nature campaign—an initiative to make the outdoors a level playing field for women. I read every inch of their latest magazine, which featured inspiring stories about women in the outdoors and introduced REI's plan to create better quality gear for women. As part of their Force of Nature initiative, REI is investing in communities with classes and events designed for women nationwide. When I got an invite to REI's free Celebration of Women in the Outdoors event at Lost Dutchman State Park, I didn't hesitate to sign up. That was only the second REI event I've been to, but that was the second time I've been blown away by how much REI does for it's members. The "mingle with refreshments and light snacks" portion turned out to be Arizona Wilderness brews with an array delicious, unconventional appetizers catered by Cloth & Flame and a female guitarist performing covers. I found the perfect spot for a little daily inspiration. Booths from Arizona State Parks & Trails and the National Park Service were at the event, too. I got more schwag than I knew what to do with: Force of Nature bandanas and pins, colorful REI sunglasses, National Parks drawstring bags, state park day passes. They also raffled off a host of weekend getaways, REI gear, tumblers, and coffee mugs. The highlight of the evening was the women's speaker panel. Close to 10 women—from National Park advisors and rangers to reps for local running groups—volunteered to share their inspiring experiences working in the outdoors. It was hard to not get choked up at one ranger's story about her mother (at the event) beating breast cancer and her own ailments that caused problems walking—and them both finding the strength to hike a portion of the Grand Canyon. 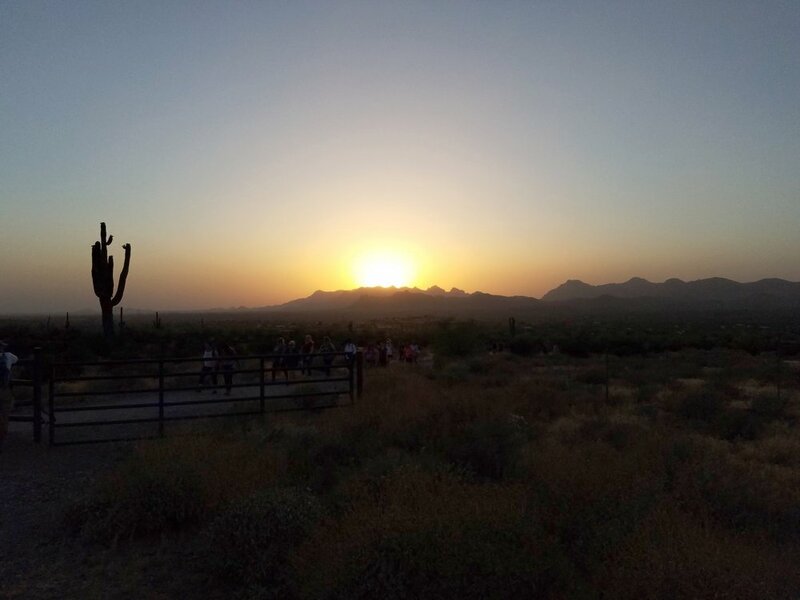 The event closed with a short sunset hike in the park, led by Arizona State Parks & Trails. I hope I can speak for every woman at the event when I say we left the park energized, inspired, and ready to conquer the outdoors as a force of nature.